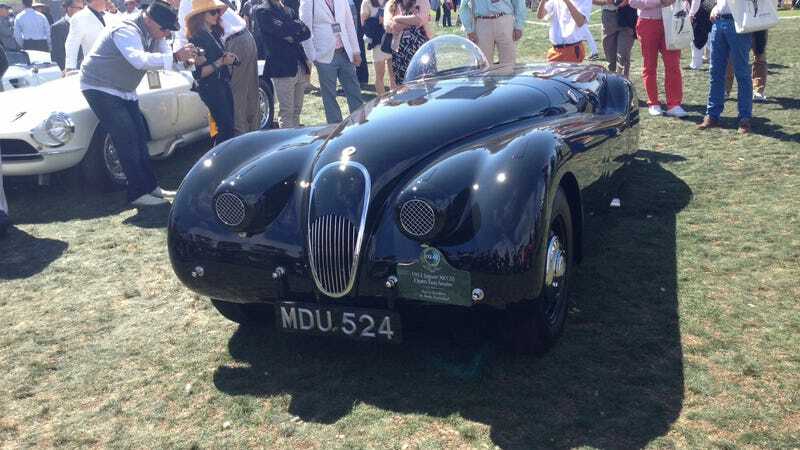 This XK120 is one of the raddest rides at Pebble Beach. This XK120 is one of the raddest rides at Pebble Beach. Awesome.